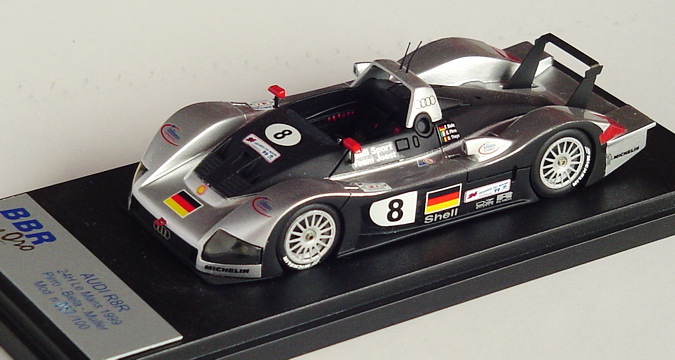 Le Mans 24hrs car #8 1998 1/43 scale. 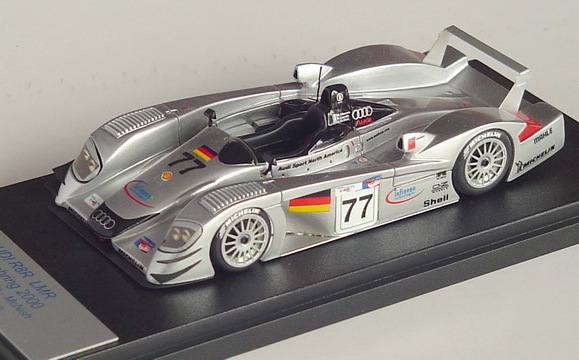 Sebring 12hrs car #77 Capello/Alboreto 2000 1/43 scale. 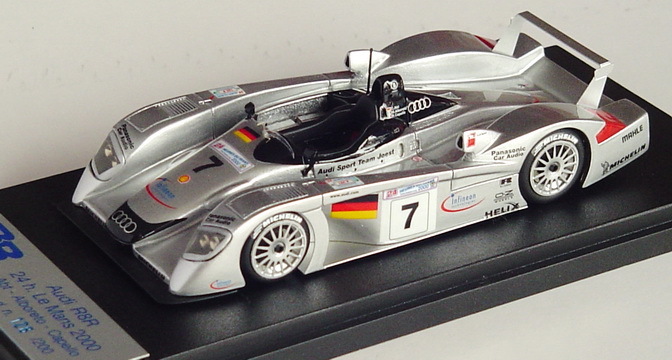 Le Mans 24hrs car #7 2000 1/43 scale. Speed Convertible RED 2013 1/18 scale. Highly detailed resin model no opening features. 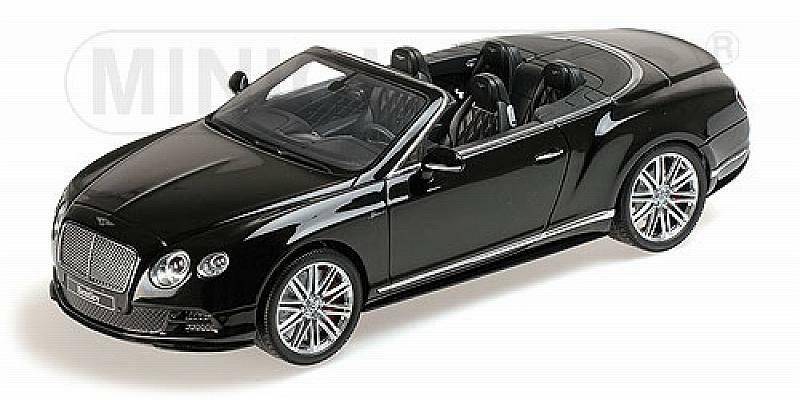 Speed Convertible BLACK 2013 1/18 scale. Highly detailed resin model no opening features. 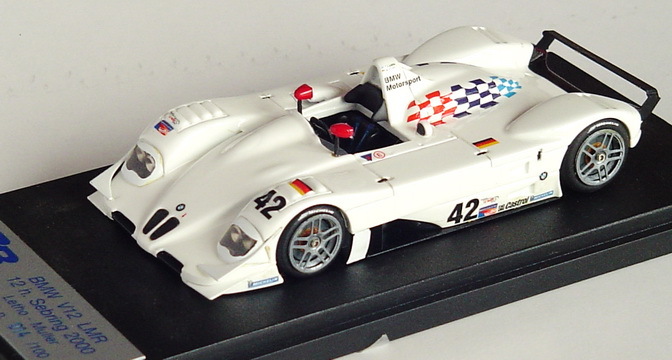 Sebring 12hrs car #42 Lehto/Muller 2000 1/43 scale. Sebring 12hrs car #43 Auberlen/Gounon 2000 1/43 scale. 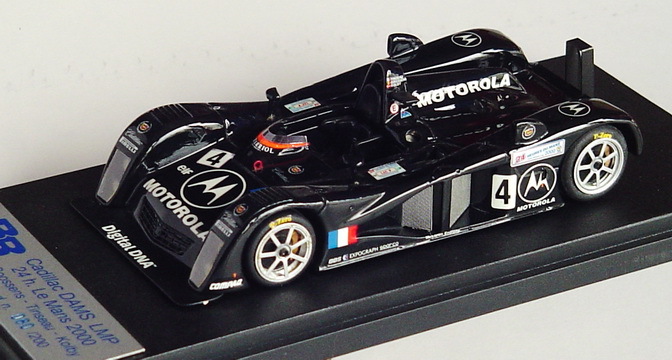 Le Mans 24hrs car #4 2000 1/43 scale. 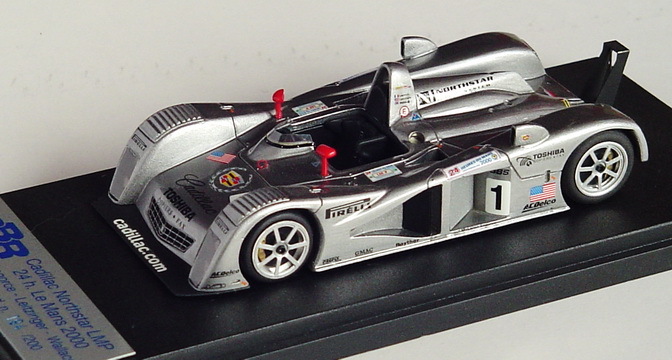 Le Mans 24hrs car #1 2000 1/43 scale. 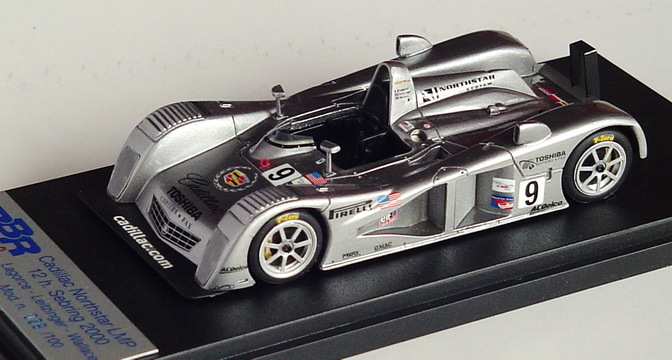 Sebring 12hrs car #9 2000 1/43 scale.